43.20 acres. 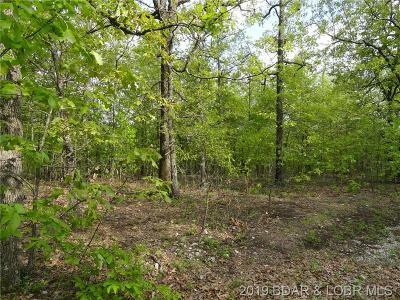 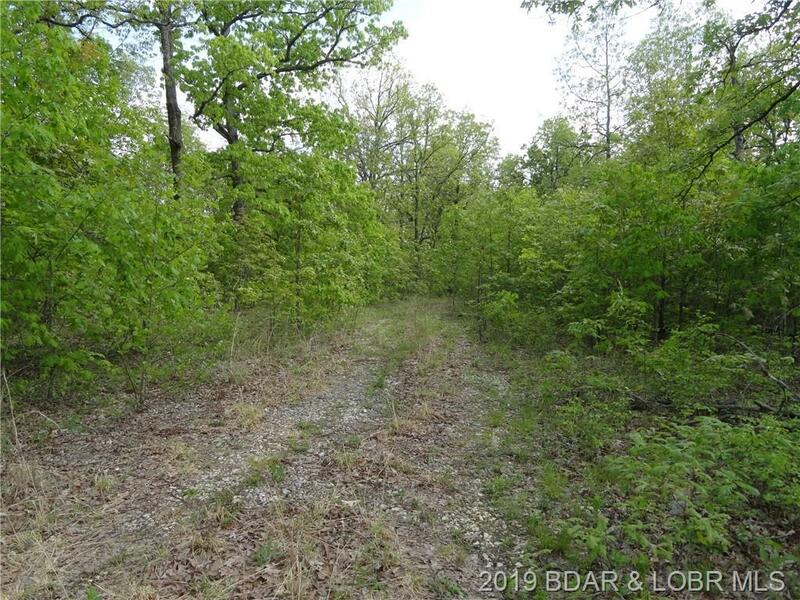 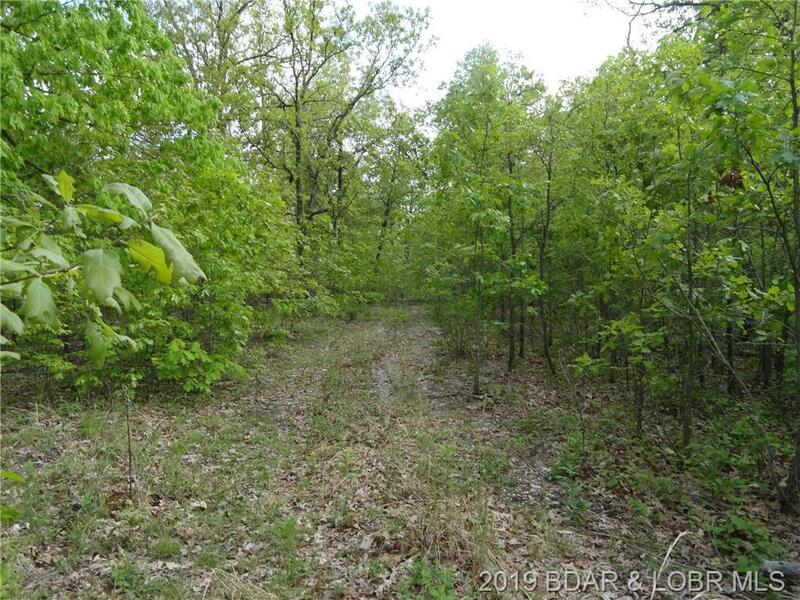 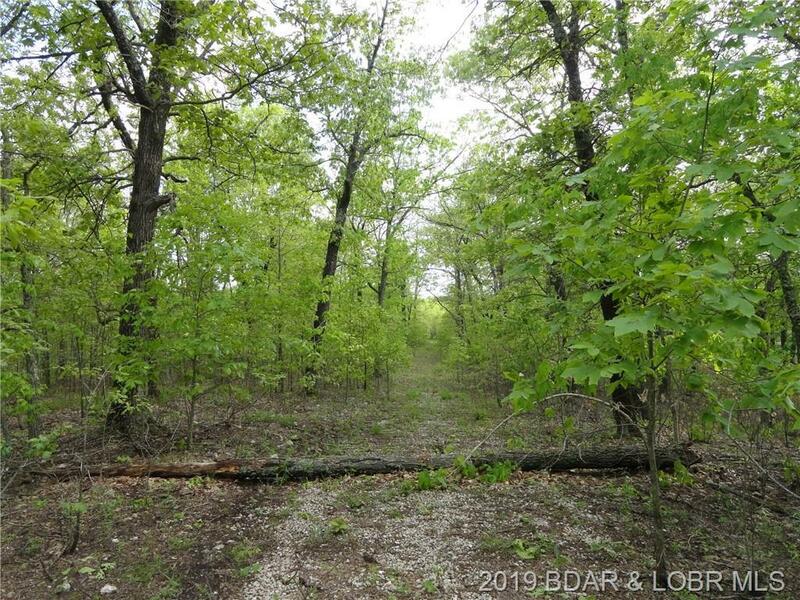 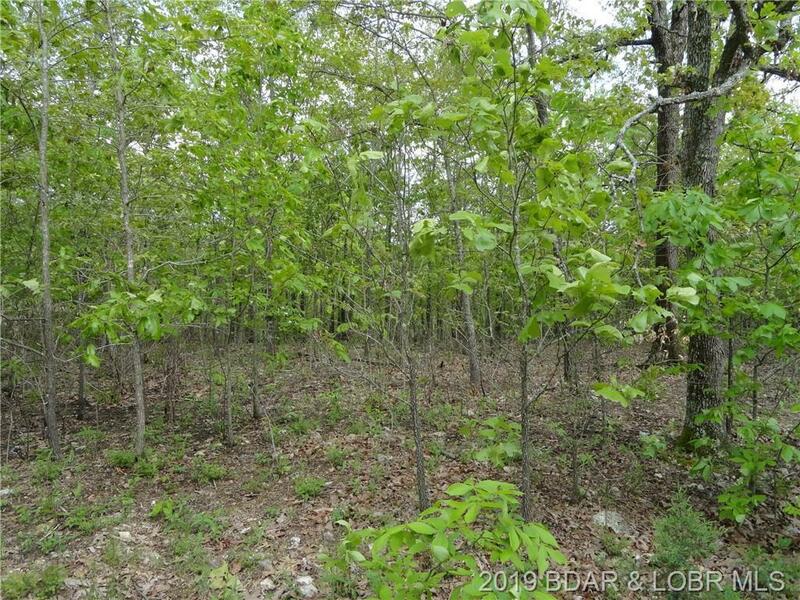 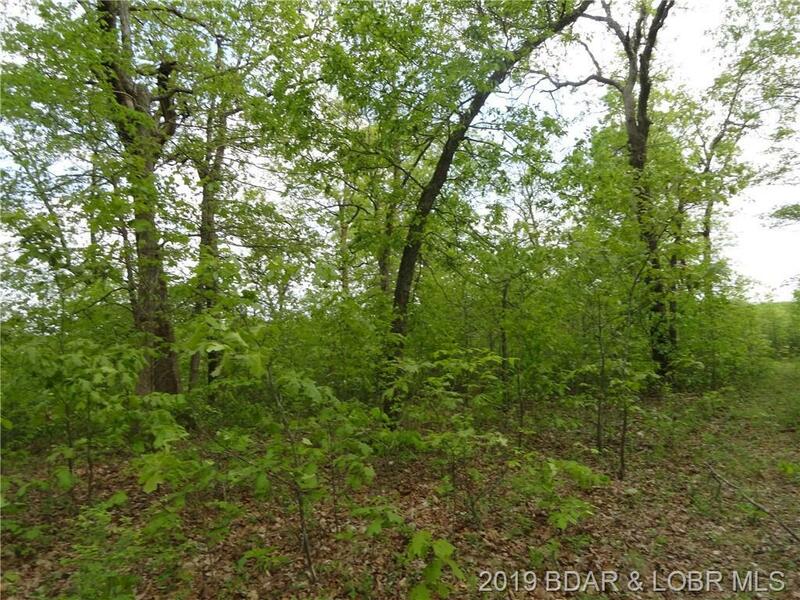 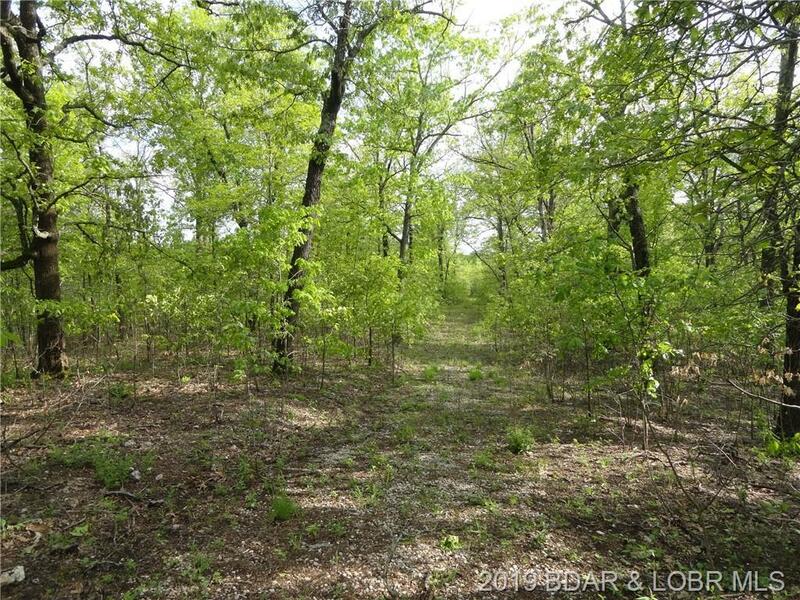 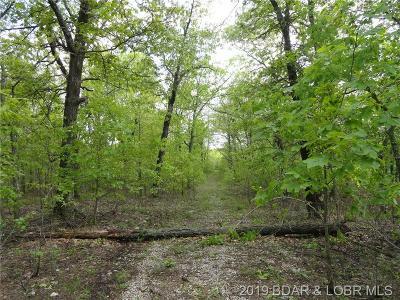 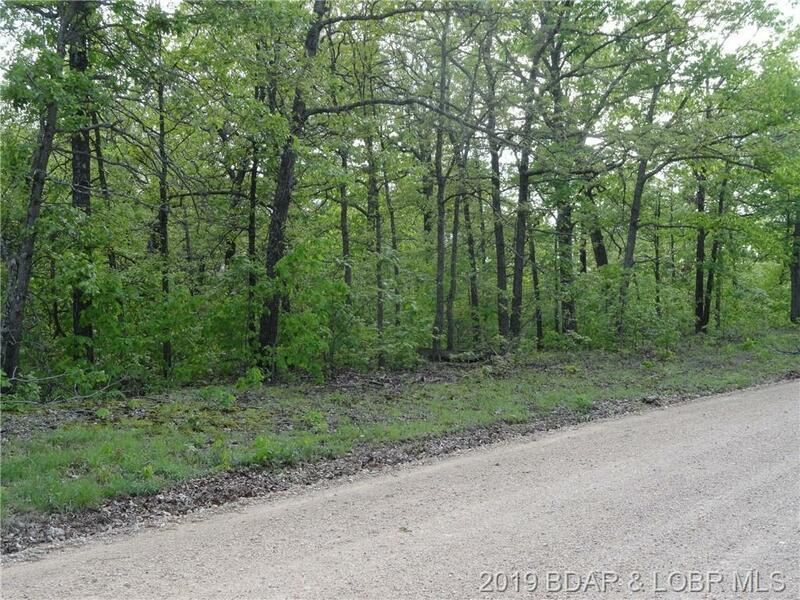 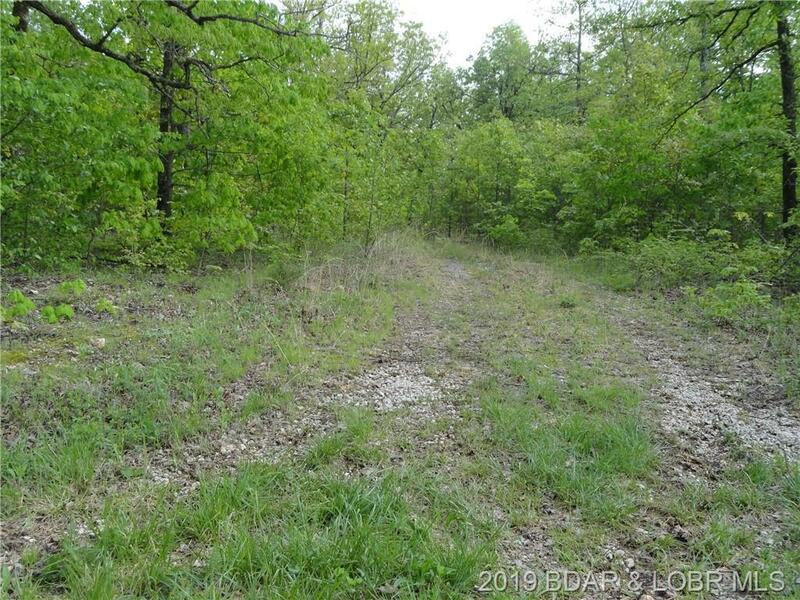 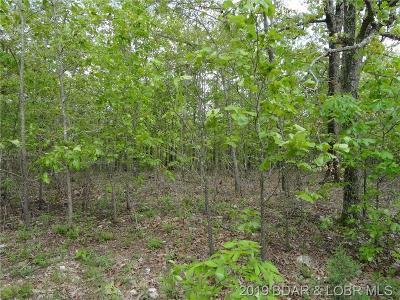 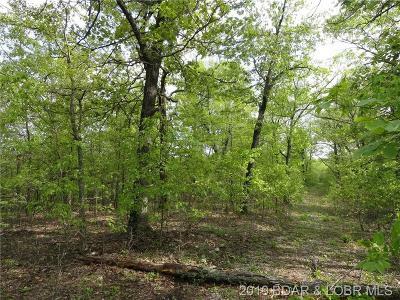 Nice 2 parcels of land that border the county maintained road. 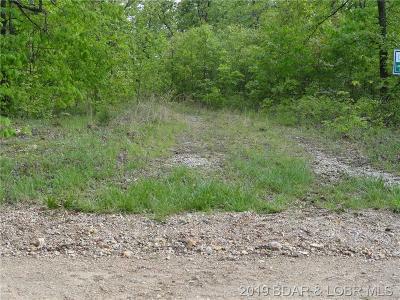 potential to be divided for development. 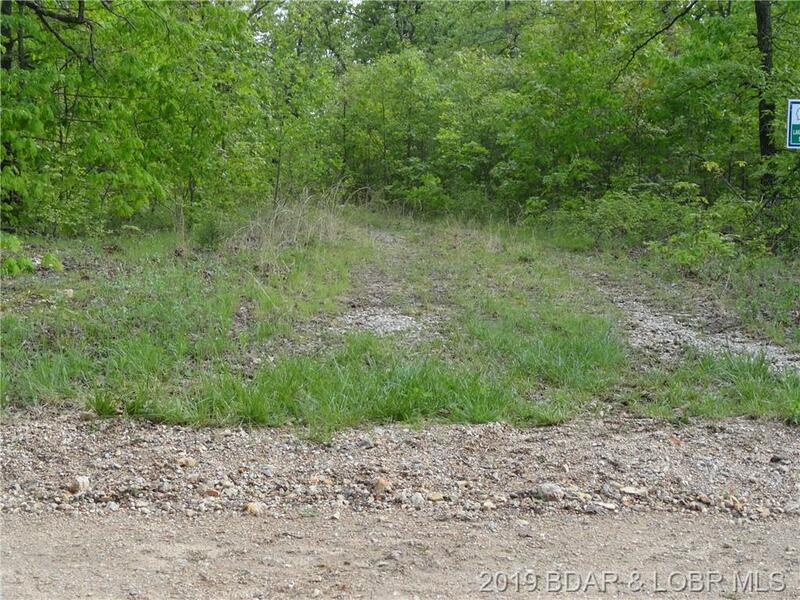 Outside of Planning and Zoning. 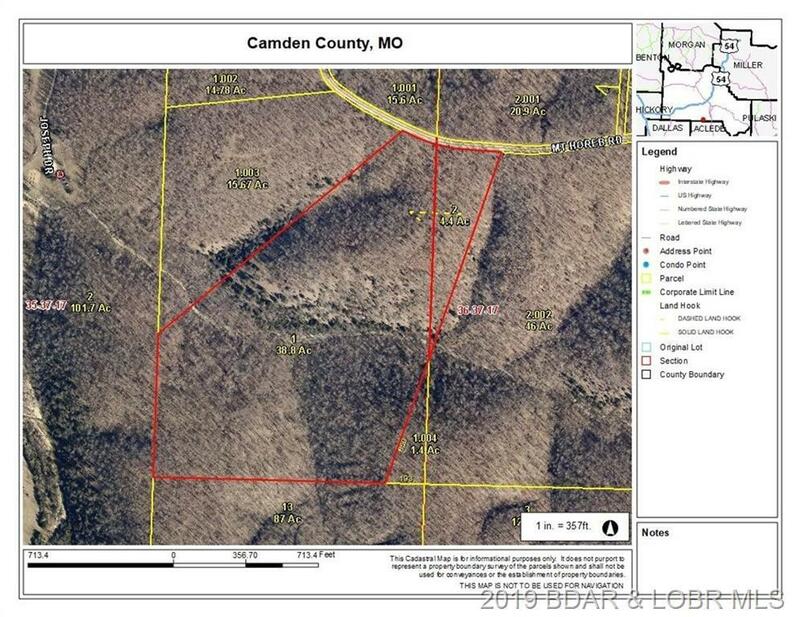 Located just off Hwy 5 South of Camdenton in the RIII Camdenton School district. 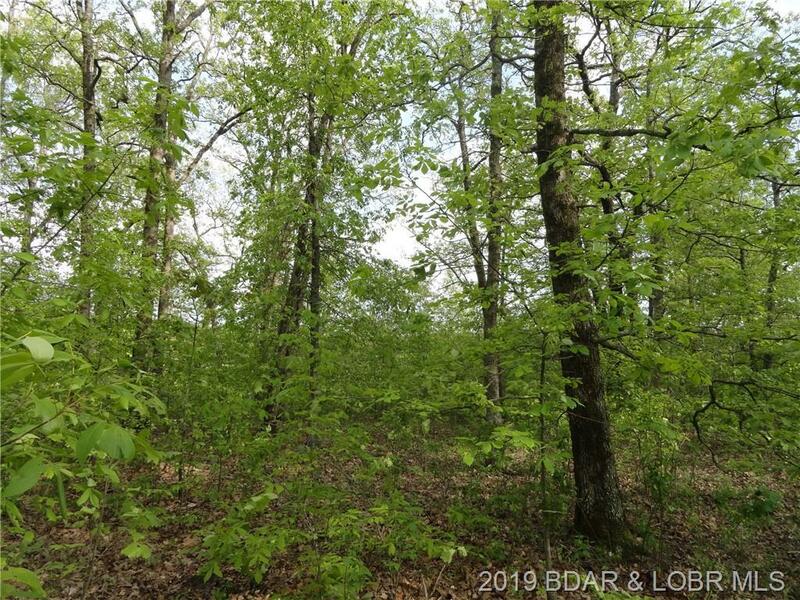 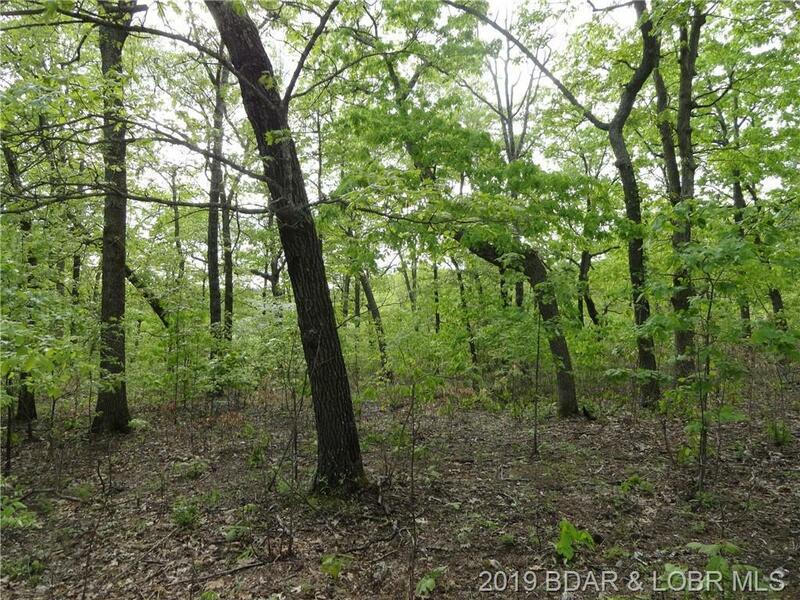 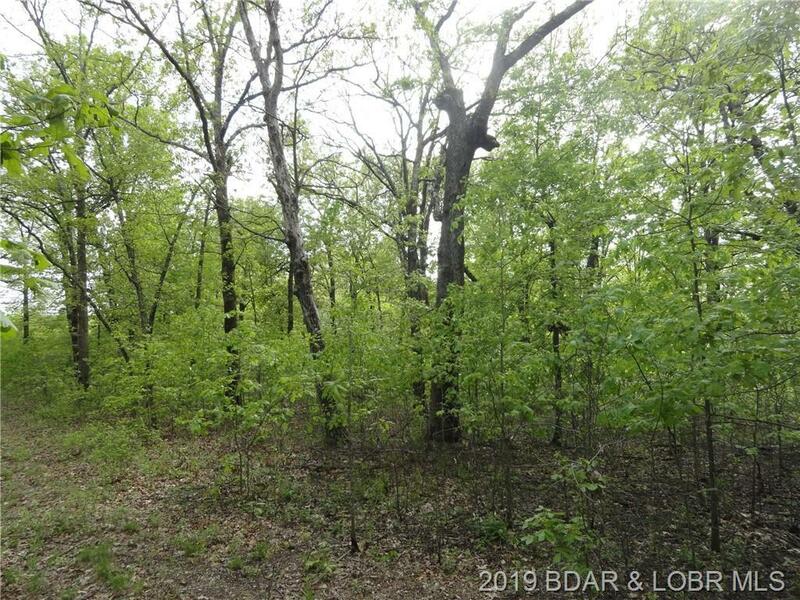 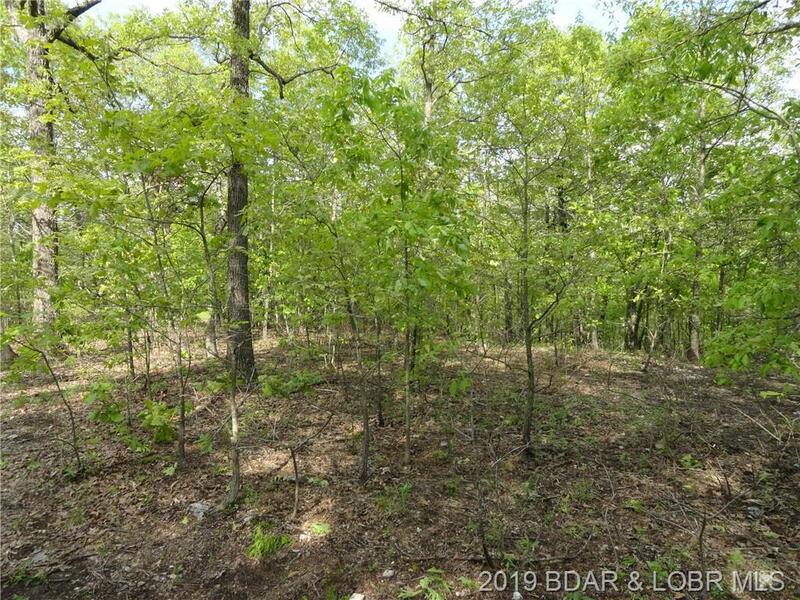 Property is wooded, views gentle terrain. 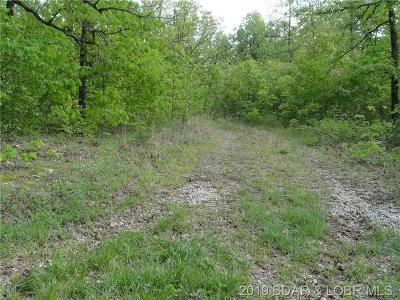 Wildlife to enjoy the peace and quiet.